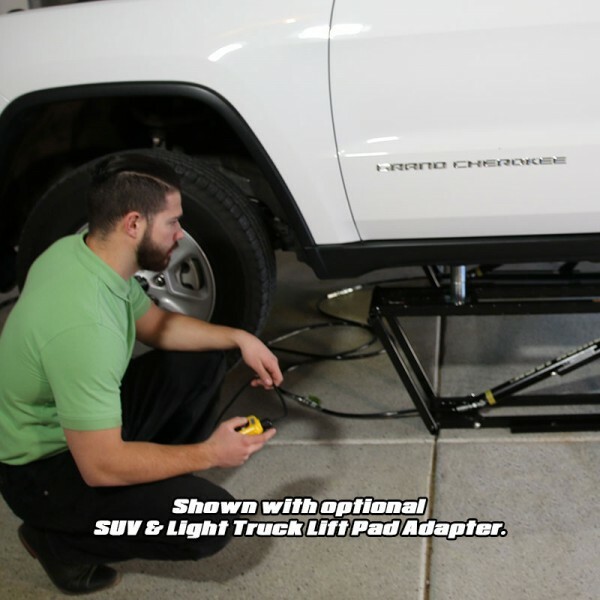 The BL-5000EXT is our latest extended model for lifting cars and light trucks, with jack support locations farther apart than normal. 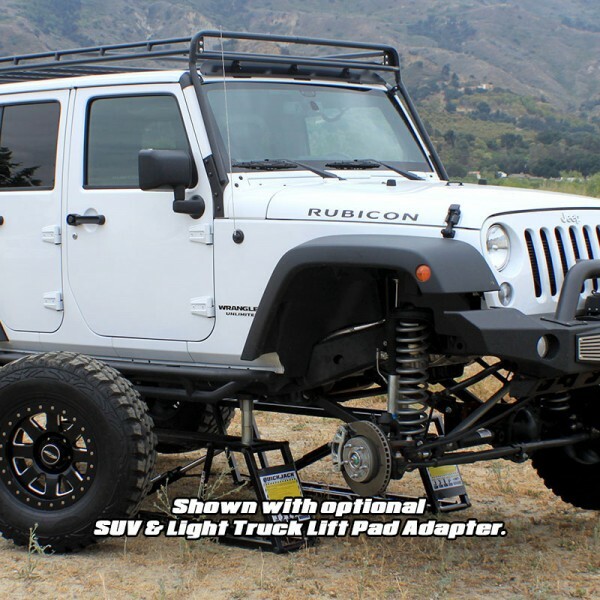 Basically, it’s longer. 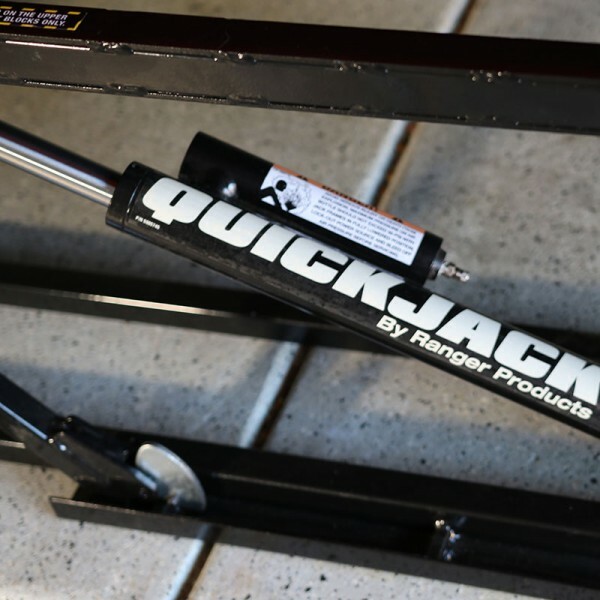 The QuickJack is the best car hoist for your home garage or shop, and with the added reach of our new EXT models, you’ll be servicing more vehicles than ever. 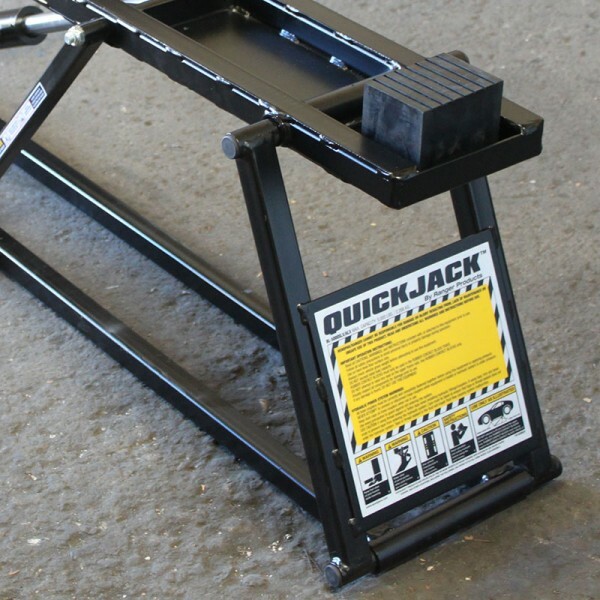 QuickJack EXT models are available in both 5,000 and 7,000-lb. 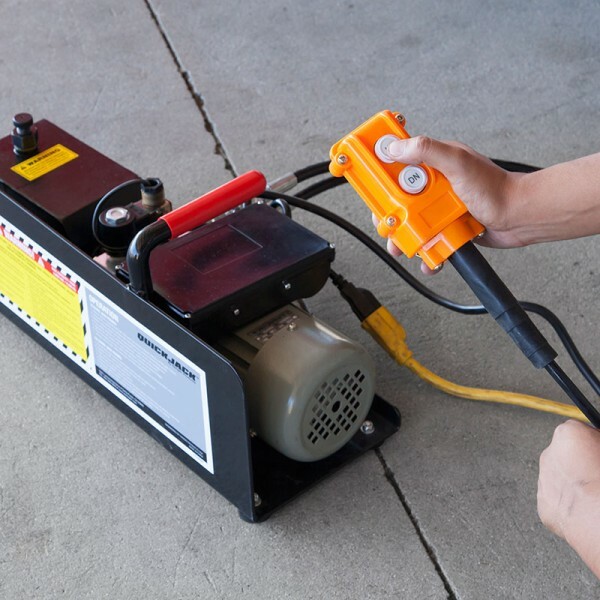 capacities. 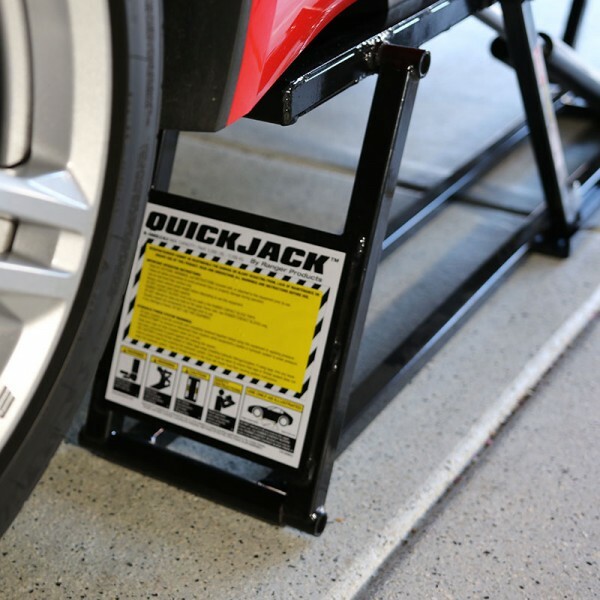 QuickJack is the only portable car hoist with dual-position safety locks that automatically glide into place. 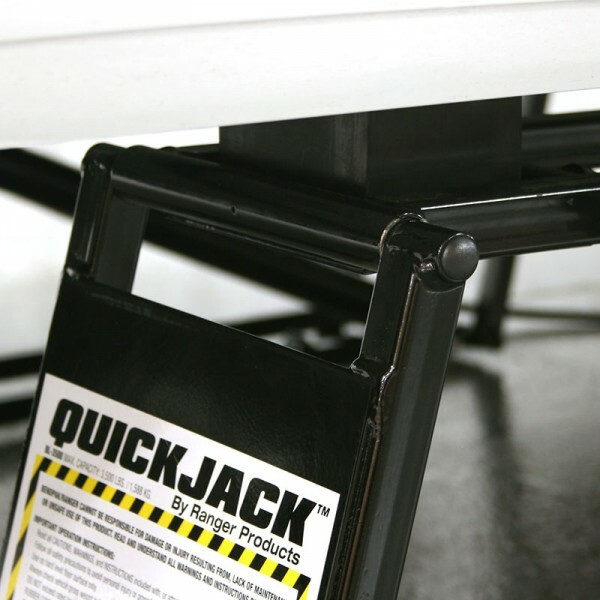 Flip off the lock bar and prepare for a safe, even descent. 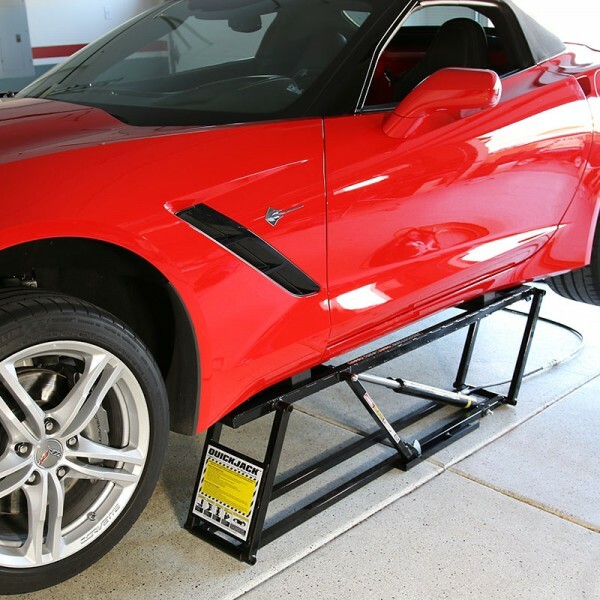 Lift block trays are extended 6” to allow operators to safely reach difficult lift points. 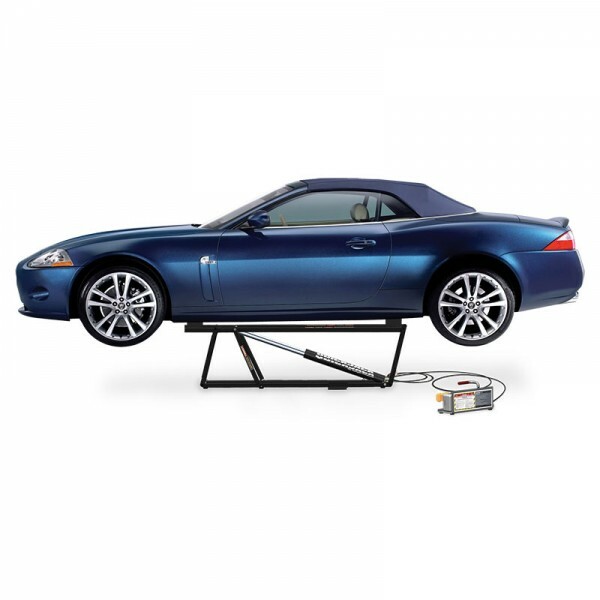 Never compromise safety or “wing it.” Get the right car hoist for the job. 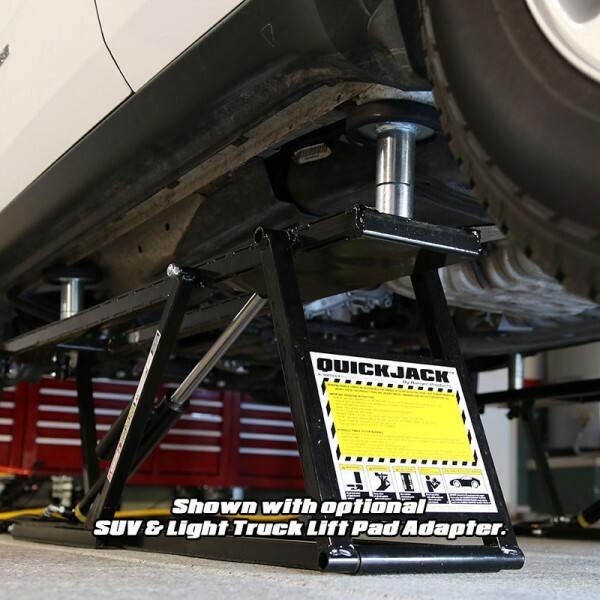 Every power unit that comes with the QuickJack portable car hoist system includes a hydraulic flow divider that ensures an even lift at all times. 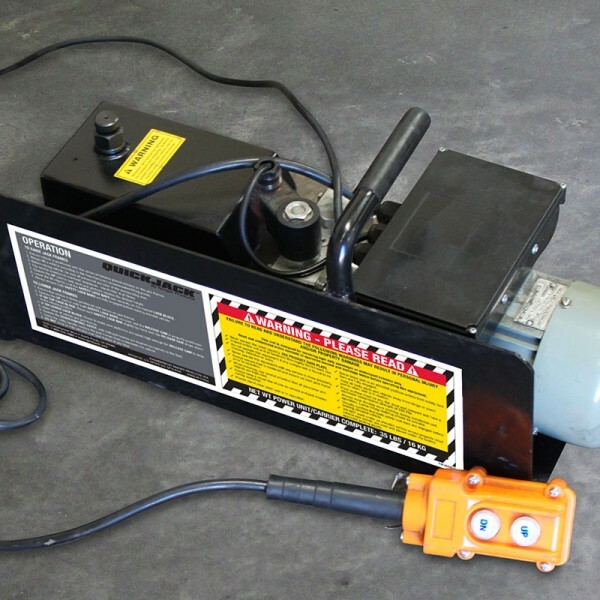 Fluid is distributed throughout both cylinders at equal pressures.